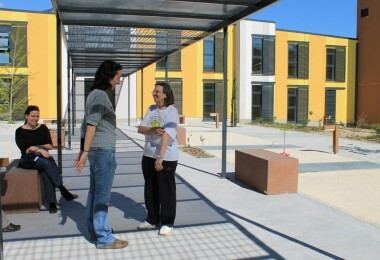 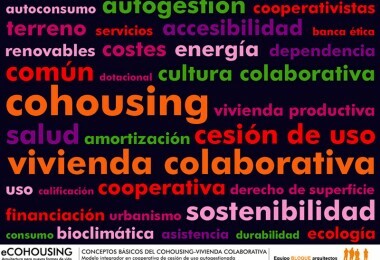 Creating cohousing communities. 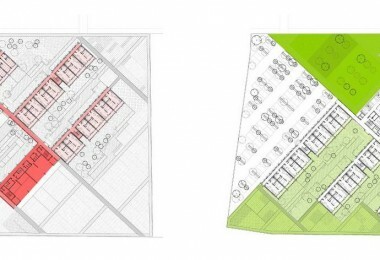 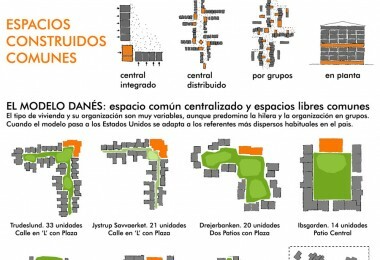 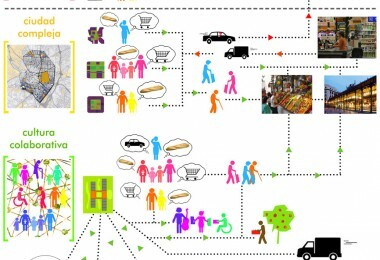 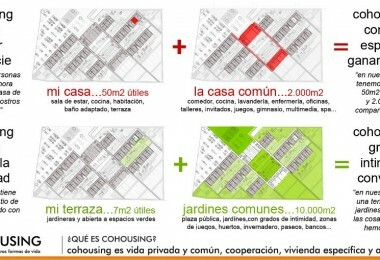 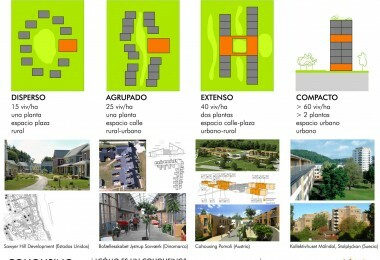 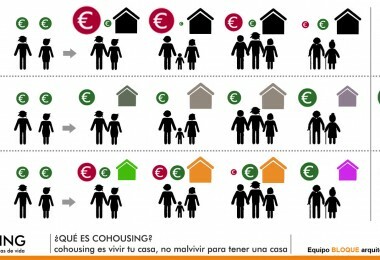 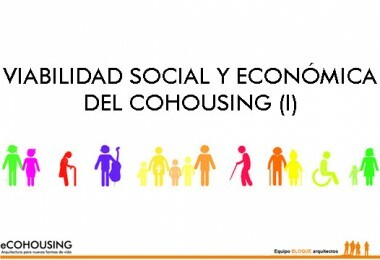 Tools and documentation to create a cohousing project in Spain. 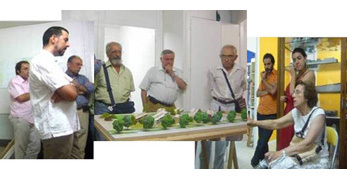 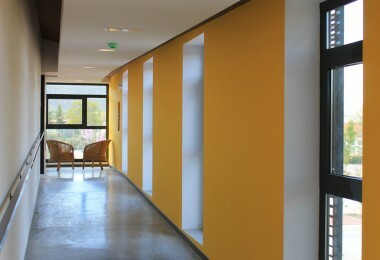 Example with procedures applied in Trabensol Centre of the Elderly.